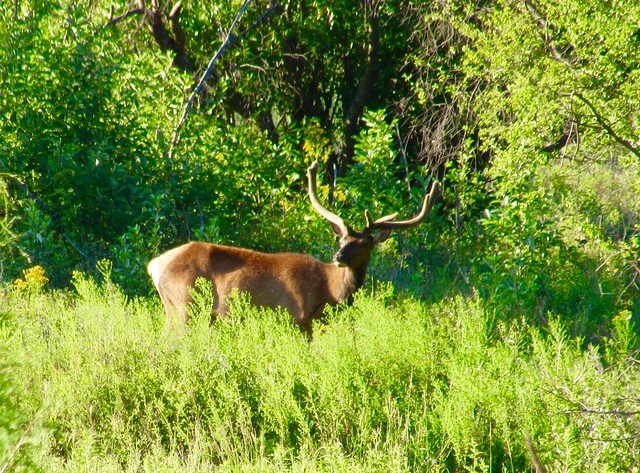 Archive for "Custer State Park"
Elk, taken with zoom lens at the National Bison Range in Montana. 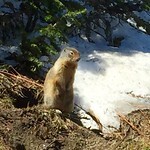 The marmot seemed to think he was an interesting subject to photograph for he seemed to be posing for us at Logan Pass, Glacier National Park. 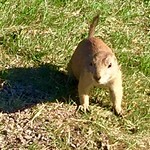 The prairie dog surely thought we’d have food for him because he approached us with no sign of fear in Custer State Park, South Dakota. 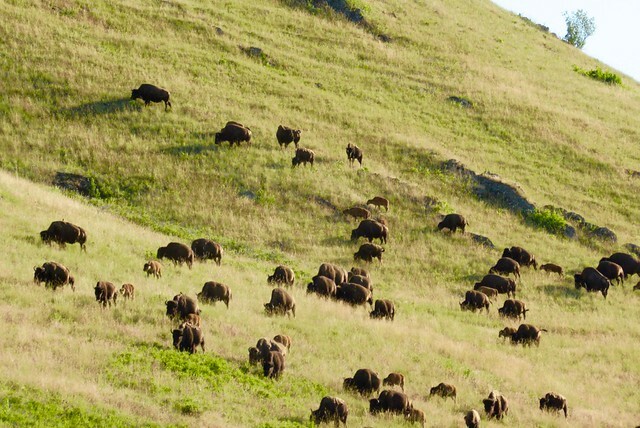 Herd of bison at the National Bison Range in Montana. 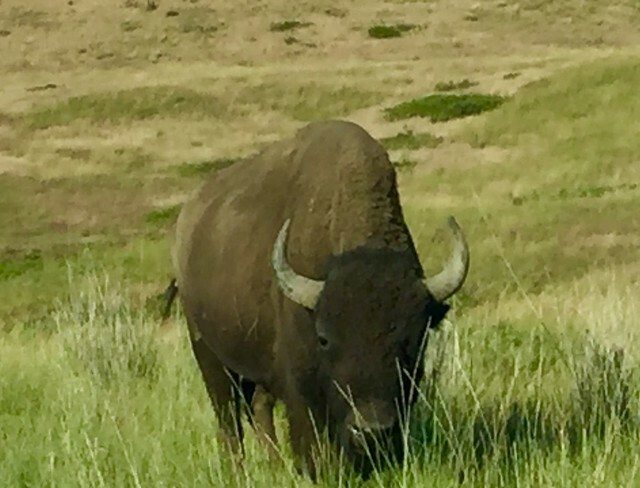 One of the bison got up close and personal with us as we drove by at the National Bison Range in Montana. Yes, we rolled up our windows. 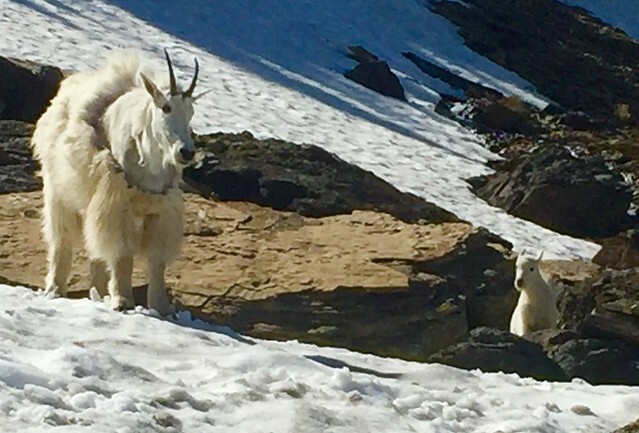 At Glacier National Park mountain goat, who was shedding a winter coat of wool, and the young goat didn’t seem concerned with the crowds of people angling for photos of them. 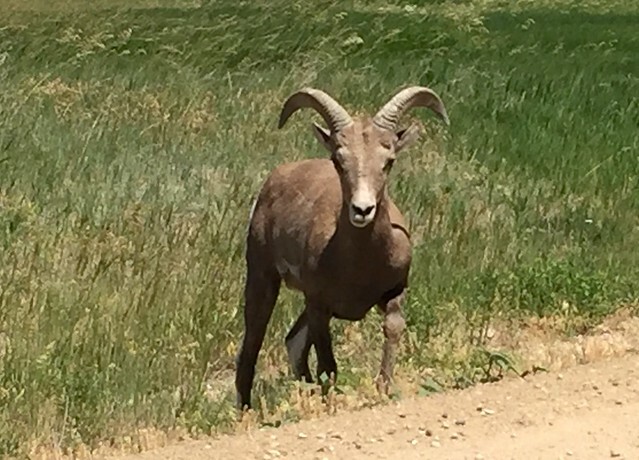 A pronghorn antelope wandered right up to our car in Badlands National Park in South Dakota.